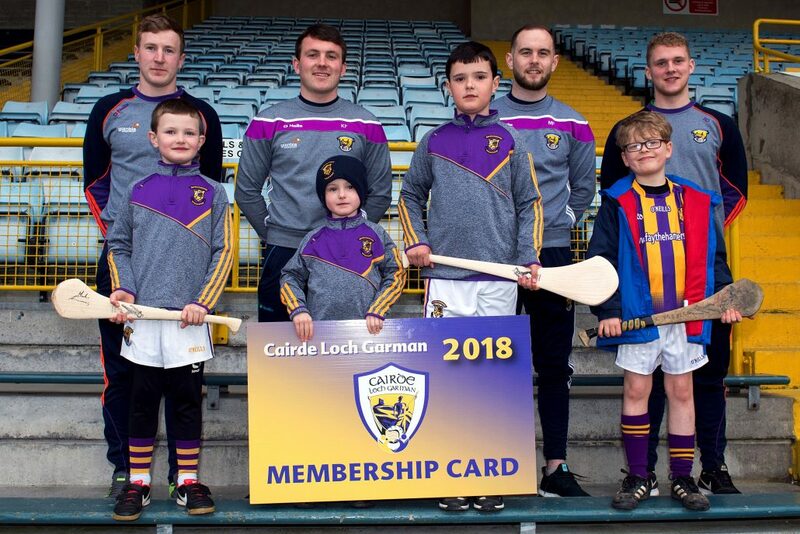 The Launch of the New Cairde Loch Garman took place this evening in Innovate Wexford Park with a huge attendance. 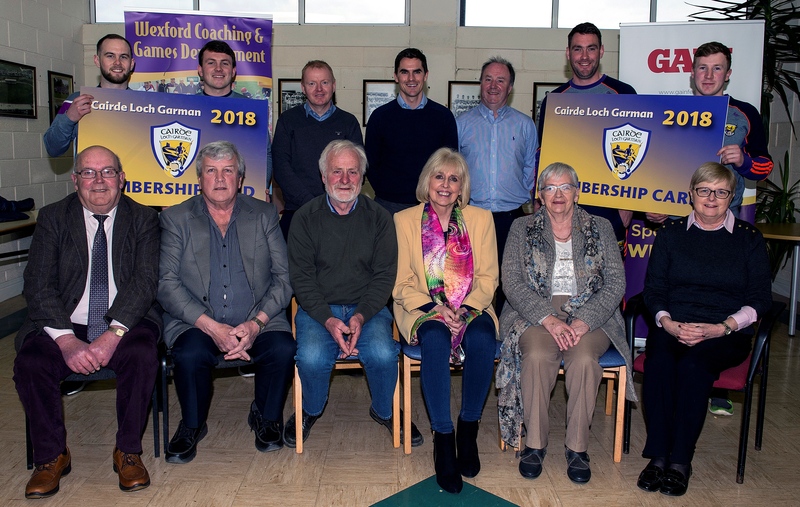 Cairde Loch Garman brings together the Wexford Supporters Club (WSC) and Club Wexford (CW) under one new and unified brand. 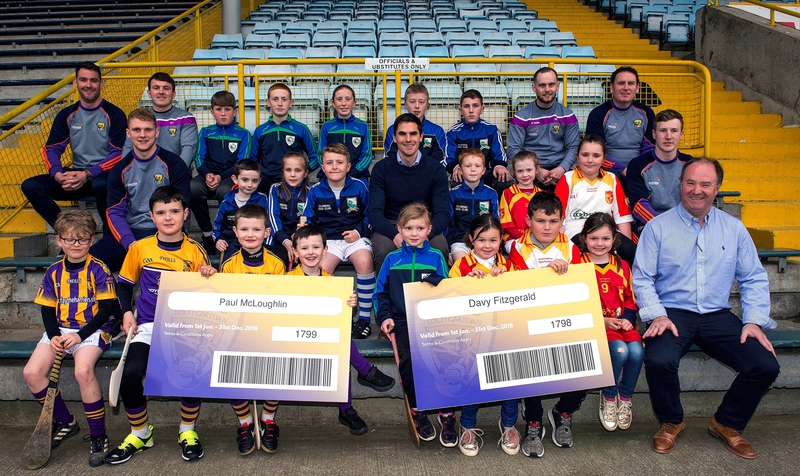 Its key purpose is to provide fundraising support to all levels of Wexford GAA activity from shed blitzes and Hurling 365, to growing our games in our urban centres, to our senior football and hurling teams. 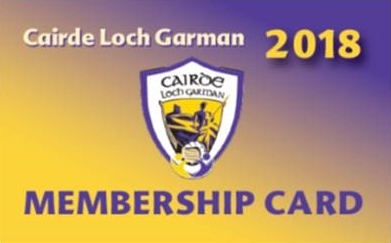 The cost of membership is €25 per calendar year and our ambition is to have 1,000 members. 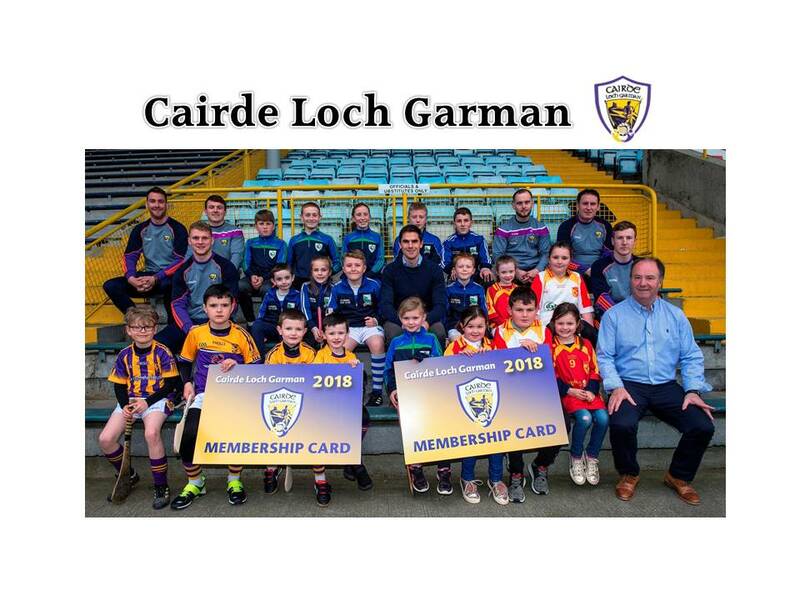 Any questions regarding Cairde Loch Garman can be addressed to Éanna Martin, our newly-appointed Commercial Manager, who has been tasked with establishing this new and vibrant supporters’ organisation. Éanna can be contacted directly at (087) 991 1027.